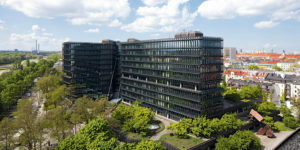 In a non-representative JUVE survey, global technology companies expressed concern about the state of the European Patent Office. Many are worried about the conflict between President Benoît Battistelli and the Suepo union, which is now under threat, with some respondents calling for his resignation. Quarrels, power struggles, and structural reform. The EPO in Munich has had a turbulent year, with 87% of survey respondents believing that the president is not doing a good job. The main reason is cited as being the ongoing conflict between Battistelli and parts of the workforce, with 79% of in-house lawyers alarmed by his dispute with the main trade union Suepo. Accordingly, respondents believe that Battistelli is primarily to blame for the trade union controversy. At 96%, an overwhelming majority think the president should be less confrontational towards the unions. The president’s efficiency strategy is also unpopular. Of the companies asked, 71% say it does not makes sense, 4% support it and the remainder preferred not to answer. In-house lawyers also broadly disagree with the reform of the EPO court created by Battistelli and the Administrative Board in 2016, whereby the Boards of Appeal were structurally separated from the office to increase the court’s independence. Not even a third of respondents are satisfied, with 83% wanting the office completely separated. Furthermore, 96% of respondents demand that Battistelli no longer interfere in the concerns of the EPO court. This demand comes too late, however. The Administrative Council and the president are already implementing the reform. The first president of the Boards of Appeal, Sweden native Carl Josefsson, was appointed in December. Battistelli must delegate the necessary powers to him by April. Nevertheless, Josefsson remains dependent on the president of the EPO when it comes to budget issues and his own reappointment. 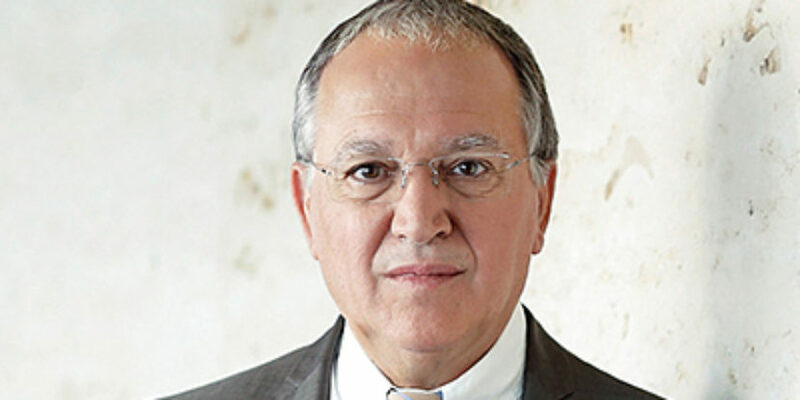 Battistelli has lost a lot of support from companies, with 54% of in-house lawyers calling for his resignation. However, just fewer than 40% did not provide an answer; 8% were of the opinion that Battistelli should stay. There have been many times where people thought the Frenchman was down for the count, but he has always bounced back and still enjoys unwavering support from the Administrative Council. Furthermore, Battistelli knows that personal criticism will not seriously affect companies’ filing strategies, as they have a generally positive attitude towards the EPO and its employees. Of those surveyed, 66% believe that the EPO functions well as an authority. For 92% of respondents, the EPO and the European patent continue to play a central role in their global filing strategies. 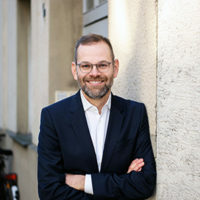 On the other hand, the industry is increasingly concerned about possible qualitative problems arising from the internal quarrels that have plagued the Munich office for several years. Only 46% of survey participants are satisfied with the quality of the patent granting procedures; at 54%, over half are not. Furthermore, a scarce majority of 50.2% see a qualitative problem regarding the complaint procedures. Meanwhile, there are increasingly signs that the conflict with the union Suepo may go in Battistelli’s favour with three leading union members announced their resignation. This includes Elizabeth Hardon from Munich, who is considered one of the president’s main opponents. Three union members, including Hardon, had been suspended by Battistelli. They are embroiled in protracted, legally complex disciplinary proceedings. When these proceedings finally come to an end, they may be faced with cuts to salaries and pensions. Another trade union member was also downgraded. Early on, insiders claimed that the president’s actions could put an end to Suepo. This could further stoke the high level of dissatisfaction among parts of the workforce. In December, representatives of the EPO’s 38 member states urged Battistelli to resolve conflicts with the trade union and employees in the first half of 2017. At the end of November 2016, the JUVE editorial team interviewed the heads of the patent departments of 168 international technology companies, including German industrial groups, midsized companies and international technology giants. The companies represent all important technology sectors and regularly file patents with the European Patent Office. Some are among the largest patent applicants in the world, with 24 companies answering the survey in full. This corresponds to a response rate of 14.3%. You can find the full results of the survey and a detailed analysis in the issue 2/2107 of the German monthly magazine JUVE Rechtsmarkt. Update: We updated this article on 13.02.2017 to clarify to readers that it is based on the results of a non-representative survey conducted by the JUVE editorial team.